for high quality reinforcement of voice and music. active equalization of the system. 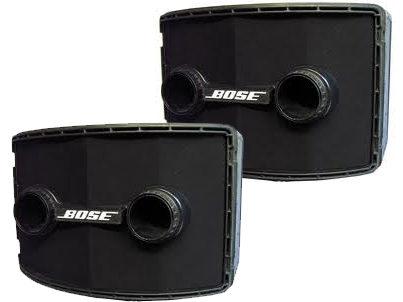 enclosure, but can be used in permanent indoor sound system installations. interference. The systems controller also provides two independent signal channels.